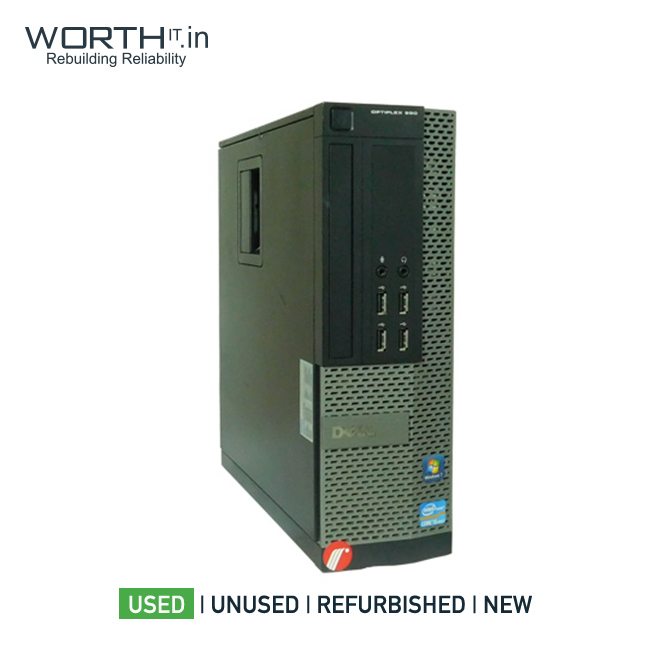 Dell Optiplex 990-backed by an Intel Core i5-2nd Gen processor with 3.20 GHz processor Turbo Boost Speeds and 4 GB of DDR3 RAM, this Bring cutting-edge security, manageability and services to your organization with the Dell OptiPlex 990 desktop. The premier OptiPlex 990 is Dell s most powerful and flexible desktop solution designed for best-inclass performance and collaboration, while enabling business-class control. 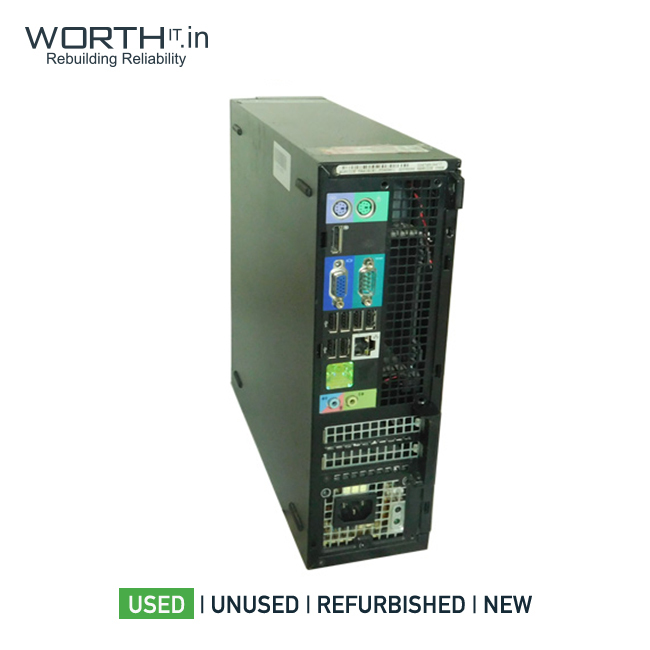 It delivers premier technology that helps simplify systems management and security and is available in four different chassis sizes that blend seamlessly into office environments and respect our planet. 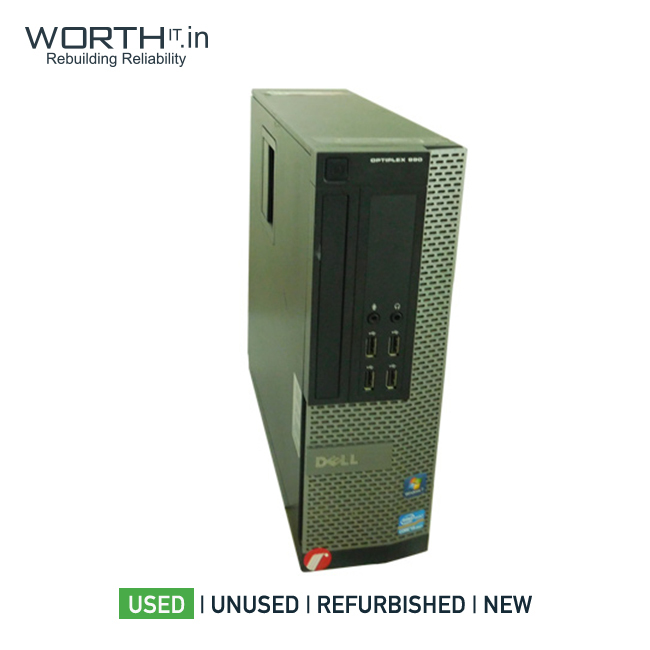 Refurbished Details Product is in perfectly working condition & general service done.